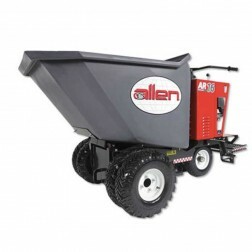 A power concrete buggy makes it easy to move concrete, mud, gravel, and dirt over tough job sites. 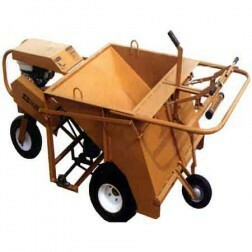 Concrete carts are used for concrete spot pouring and spread dumping, removal of debris, landscaping, and distribution. 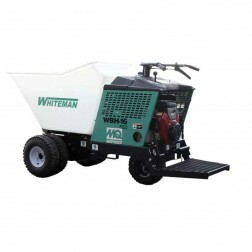 We possess all electric concrete buggies for different job sizes ranging from small personal work to industrial highway and street work. 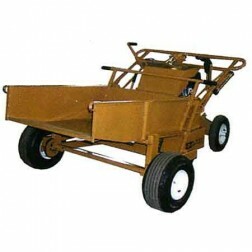 Our most popular concrete dump buggy brand is Crown equipment. 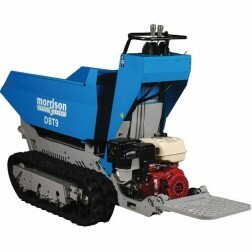 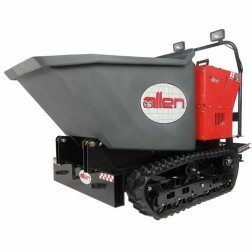 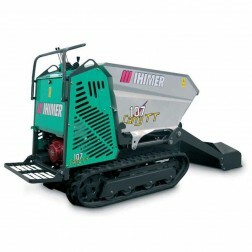 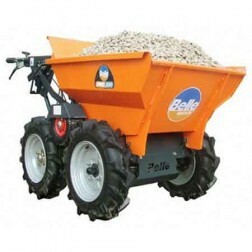 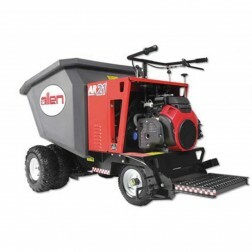 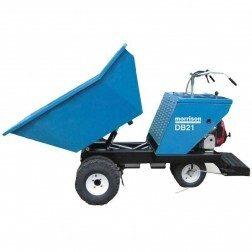 Read More We offer you many different styles and sizes of these motorized dump carts. 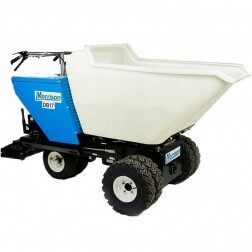 Concrete buggies are a big time saver on most job sites. 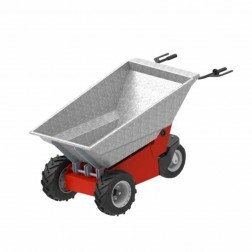 Construction dump carts are available in up to a 16 cubic foot walk behind or ride on machines, is powered by normally a 13 horsepower Honda engine and is available with either an all steel or poly plastic drum bucket. 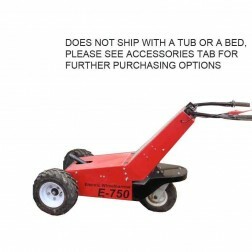 It can also be ordered with optional foam filled tires to avoid flats and an electric start engine for faster starting and cold weather applications. 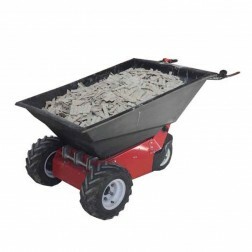 Time saving quick release tire hubs are also available on some motorized wheelbarrows.